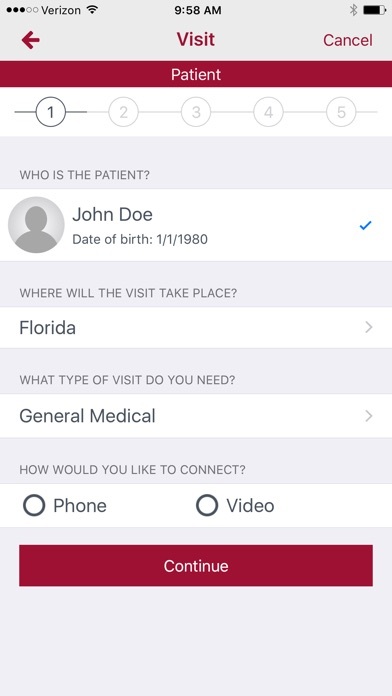 From home or work, while on vacation, or for your child away at college, Orlando Health Virtual Visit is a new option for quick, convenient healthcare at a time and place of your choosing. Patients with non-emergency symptoms (e.g., sore throat, urinary tract infection, earache, pink eye, sinus infection, fever, cough, rash, etc.) 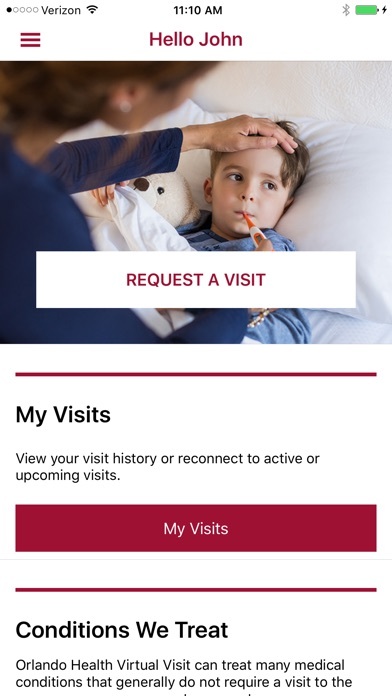 now can access on-demand, high-quality care 24/7 using this app via a smartphone, tablet or computer. 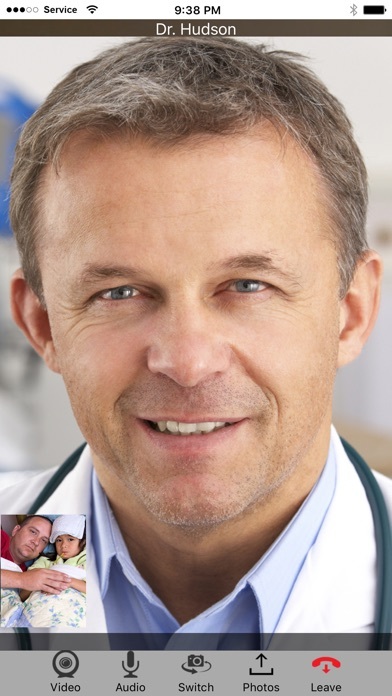 Connect with a physician in real time to receive a diagnosis and treatment plan, with any needed prescriptions sent to your preferred pharmacy. 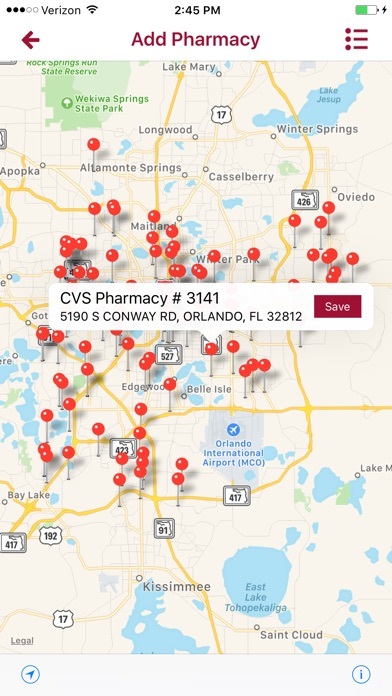 App features: • Convenient access from mobile devices, computers or by smart phone • Live video or phone visits for adults and children • Evaluation by board-certified physicians • Online credit card and benefit card payment • Ability to reserve your place in line • Secure, encrypted platform Currently available to select Central Florida employers that offer the Orlando Health network plan to their employees.